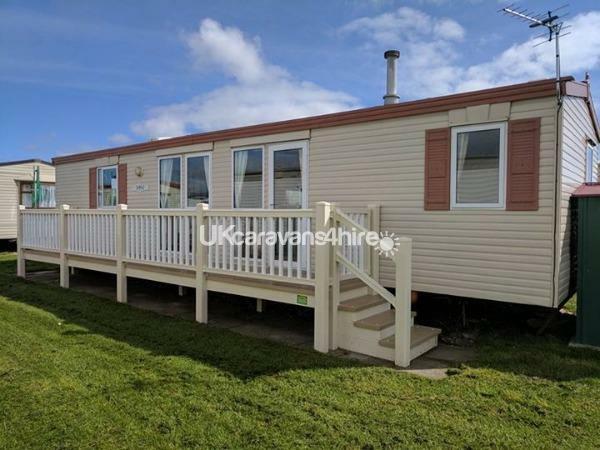 Stunning 6 Berth Caravan on the very popular Family caravan park of Eastgate, at the very side of Fantasy Island. 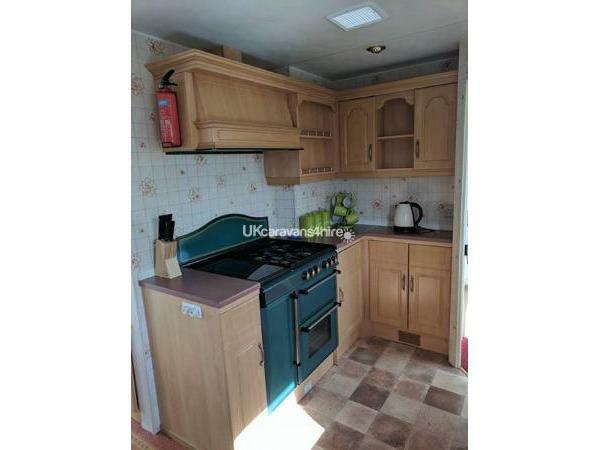 Beautiful Spacious Lounge with 32" Tv/Dvd and a selection of games and books with free standing dining area leading onto the yet again spacious fully equipped kitchen taking up two sides of the caravan. Full electric blow heaters throughout the van and full decking outside too.